The modest sign remaining on Kinsley Avenue does not do justice to this former industrial behemoth. The contribution of machines, and the parts and tools needed to run them, can sometimes be lost on the consumer who purchases the end product. Nicholson File is a toolmaker that today’s consumers might not appreciate or even notice. 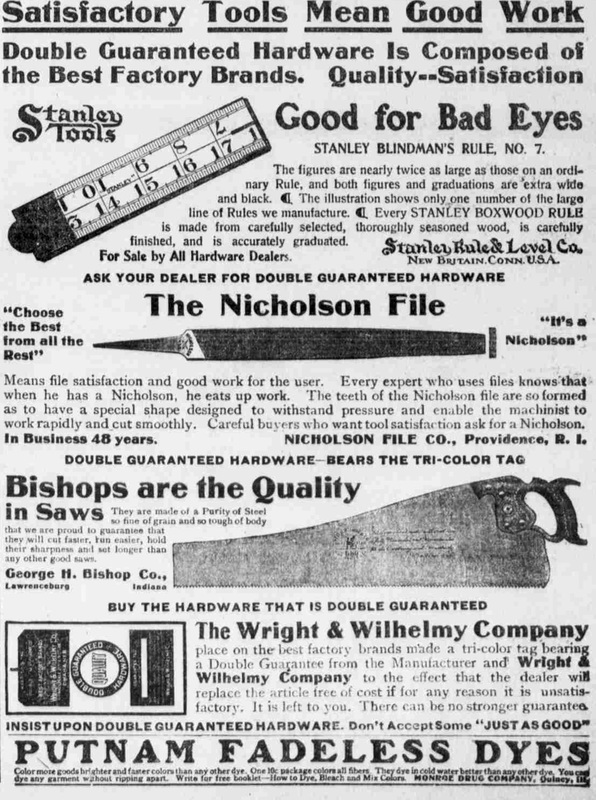 Yet if you had opened any newspaper from any region of the US at the turn of the 20th century, chances are you would see an ad for a Nicholson File. Nicholson File Company was the world’s first commercially successful manufacturer of machine-made files (rather than hand sharpened). Founded at the end of the Civil War in 1864 by William T. Nicholson, the company dominated the file market for a century. The company occupied these buildings for 90 years. William T. Nicholson was born in Pawtucket, RI in 1834. 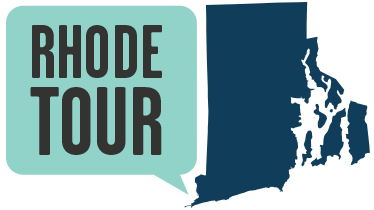 His coming of age story reads like a journey across Providence’s major industrial giants. 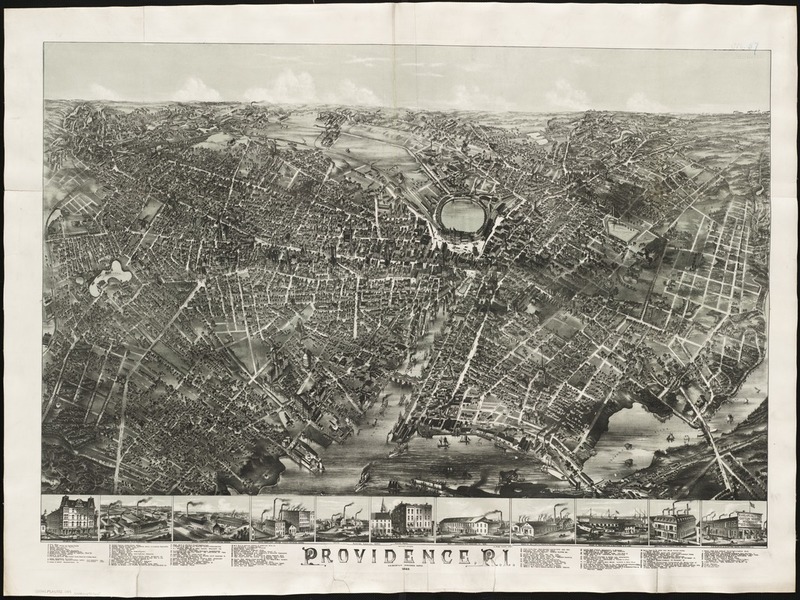 At age 14 he joined his father and learned the machinist’s trade (shaping, cutting and forming of metal) and at 17 worked in the manufacture of screw machines for Eagle Screw Company in Providence. In 1852 Nicholson worked for Joseph Brown (founder of Brown and Sharpe) in the manufacture of surveyors’ instruments, watches, clocks, rules and gauges for precision measurement. By 1858 he formed a partnership with Isaac Brownell to manufacture jeweler’s tools and light machinery. He took over the company in 1859. With the outbreak of the Civil War in 1861, Nicholson got into the arms business, making parts for the Springfield rifle, the standard infantry weapon for the Union Army. At the end of the war, he started making files to be used in machine tool production. By 1886 his company manufactured 1500 files a day that ranged in size from 10 pounds to featherweight files used by watchmakers. Ever vigilant of the market, and following a trend in American manufacturing at the time for horizontal integration, Nicholson began acquiring file manufacturers around the country in the 1890s. 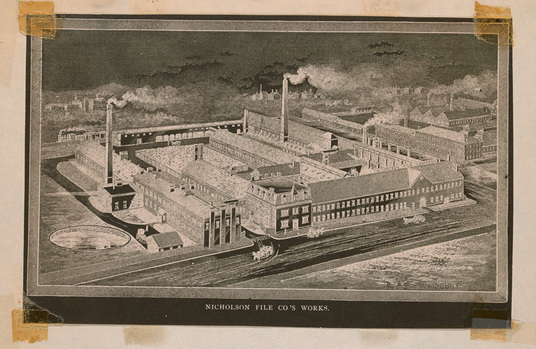 By 1909 the various Nicholson plants produced 120,000 files a day, employed 2,500 people, and comprised 80% of the national market for files. 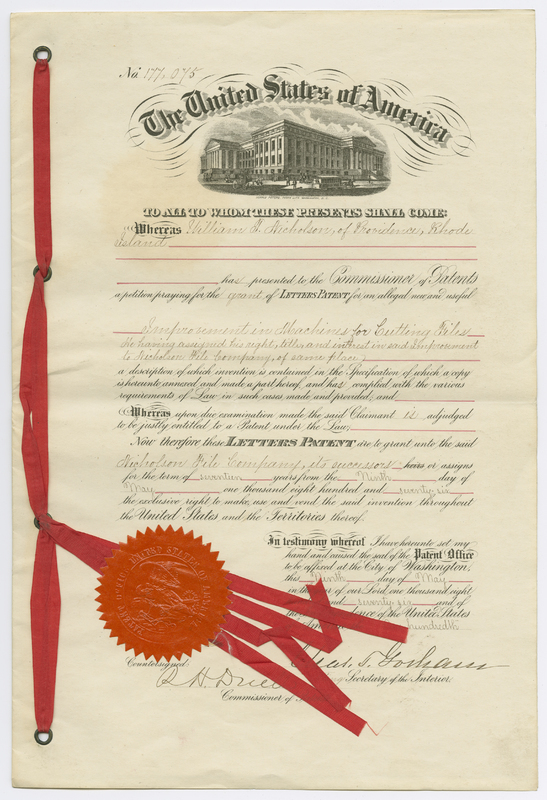 Nicholson File Patent: When William Nicholson died in 1893, he held 98 patents related to files, like this one, from 1876. ~ Source: Rhode Island Historical Society – RHiX173266. In 1893 the company displayed 3,000 kinds of files and rasps at the World’s Columbian Exposition in Chicago. The Fundamentals of Filing. Watch this educational video made by the Federal Government in 1942 about machine tool making and the importance of files. For teachers and students! 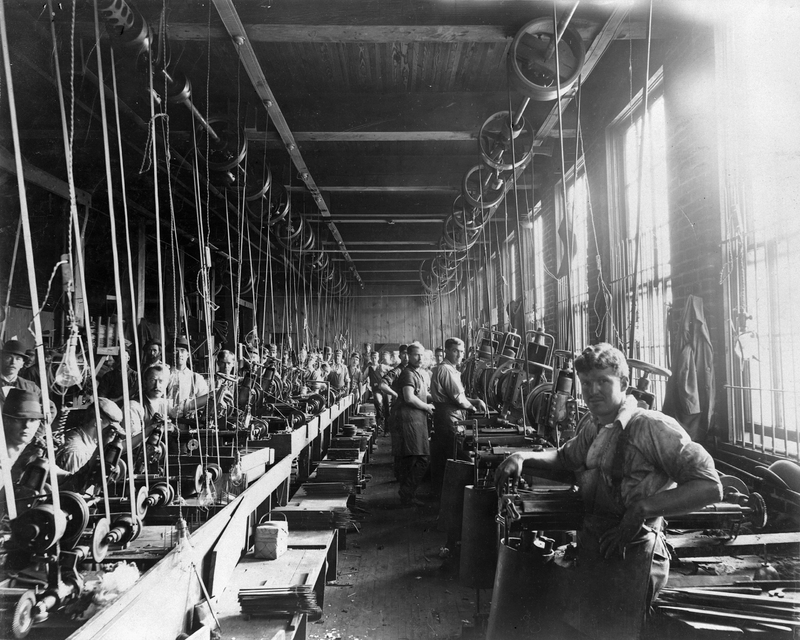 Enjoy an interactive timeline detailing the rise of Industrial America here. Jane Gerhard , “Nicholson File,” Rhode Tour, accessed April 23, 2019, http://rhodetour.org/items/show/220.